Polyurethane body mount bushings will replace those worn down stock rubber bushings and keep a firm connection between the body and frame of your Silverado or Sierra. 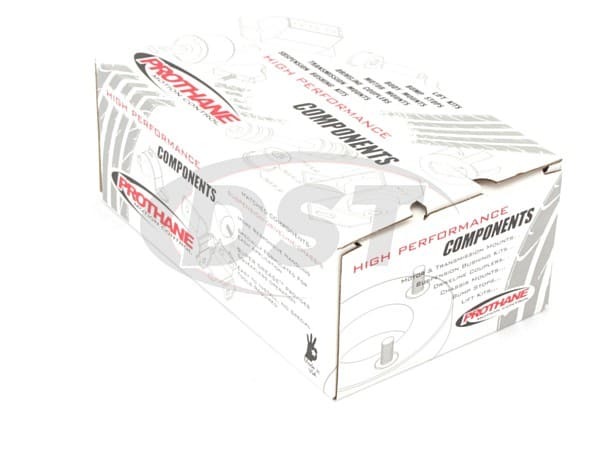 Prothane's polyurethane Body Mount Bushings will replace the worn out rubber bushings on your '10-'12 Silverado 1500 or 2500HD standard cab or '10-'13 Sierra 1500, giving you a long lasting body to frame connection and maintaining your cab to bed alignment. The stock body to frame mounts on the 10-12 Silverado 2WD or 4WD are made of rubber which stands in-between the metal of your truck's frame and body. They will help absorb some of the vibrations and noise that the road sends to the cab but these rubber bushings will wear out and begin to break down with regular use and exposure to the elements. 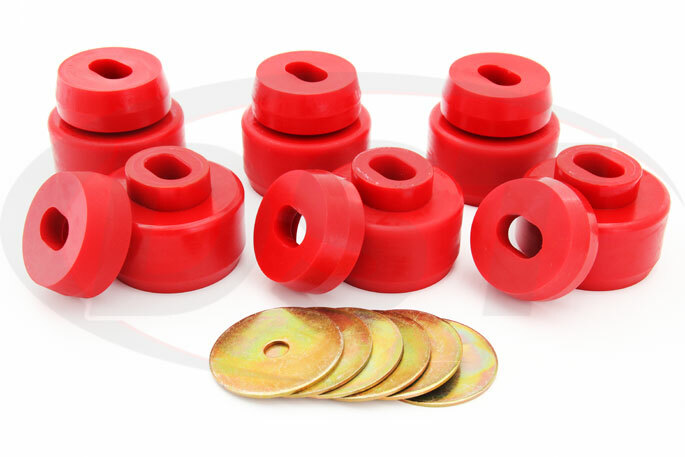 Polyurethane body mount bushings will replace those worn down stock rubber bushings and keep a firm connection between the body and frame of your Silverado or Sierra. 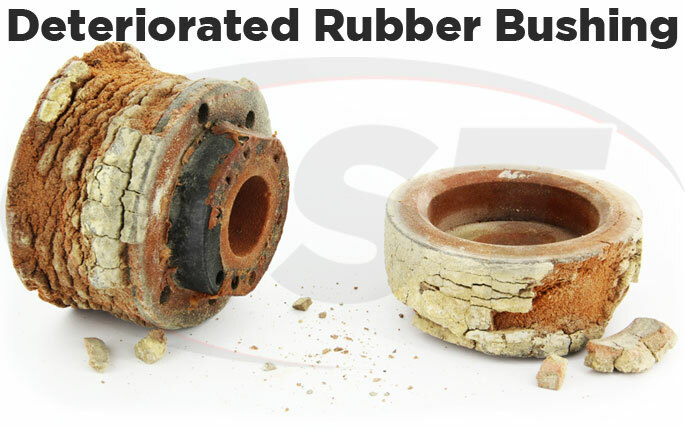 Rubber bushings almost always need to be replaced the longer they remain on a truck since oils, road grime, and climate effects will eat away at rubber. 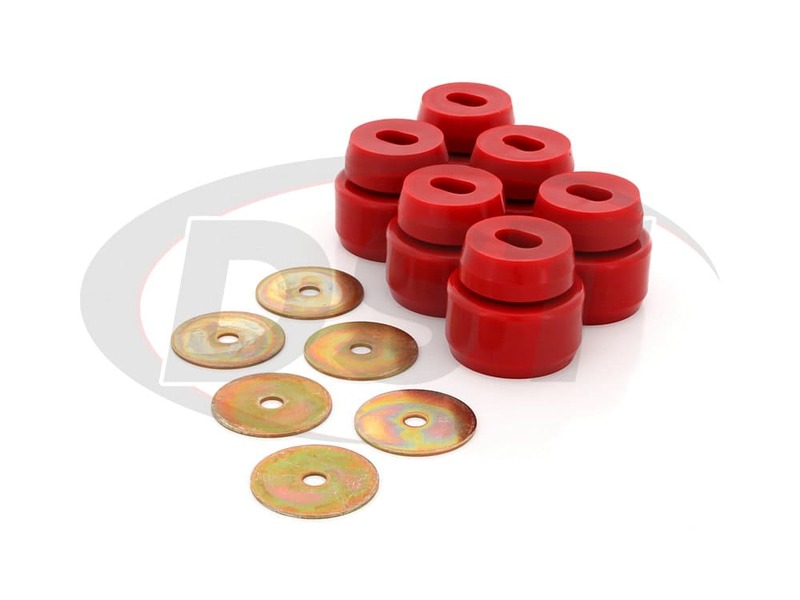 Polyurethane body mounts weather the elements and hold their shape much longer than rubber. 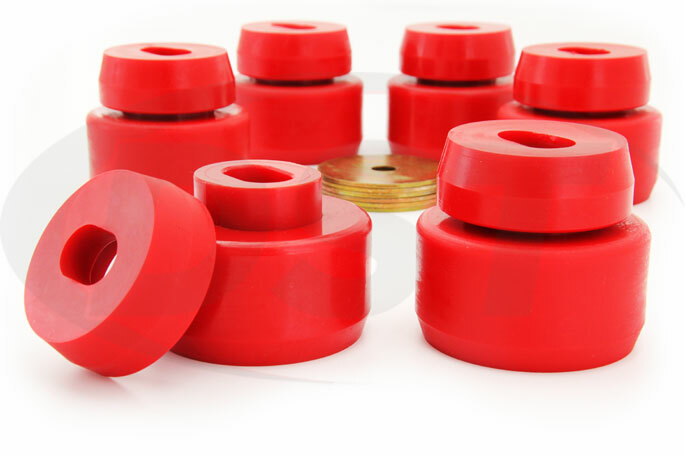 Prothane believes in the longevity of these parts so much that they back up their body to frame mount bushings with a lifetime warranty, which DST will handle for you in-house. 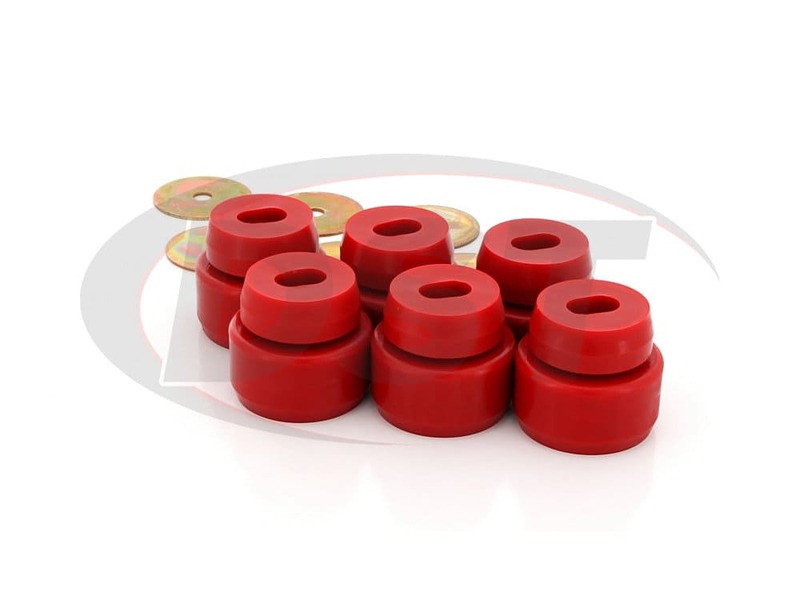 These bushings fit a specific chassis that uses an oval shaped fitment for the body mounts. Sadly the only way to tell which body mounts your Silverado requires is removing one of the current body mounts and inspecting it. If your standard cab 2WD or 4WD Silverado 1500 has oval shaped upper mounts then this is the part for you. 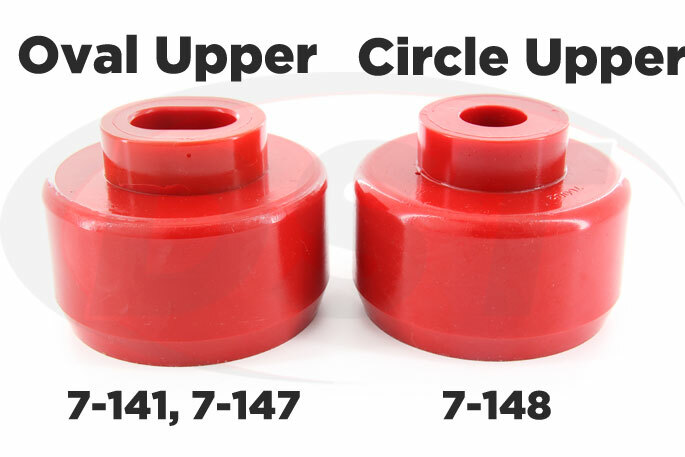 If you have an extended cab then the 7-141 body mount bushings kit will give you the two extra bushings to cover that application. 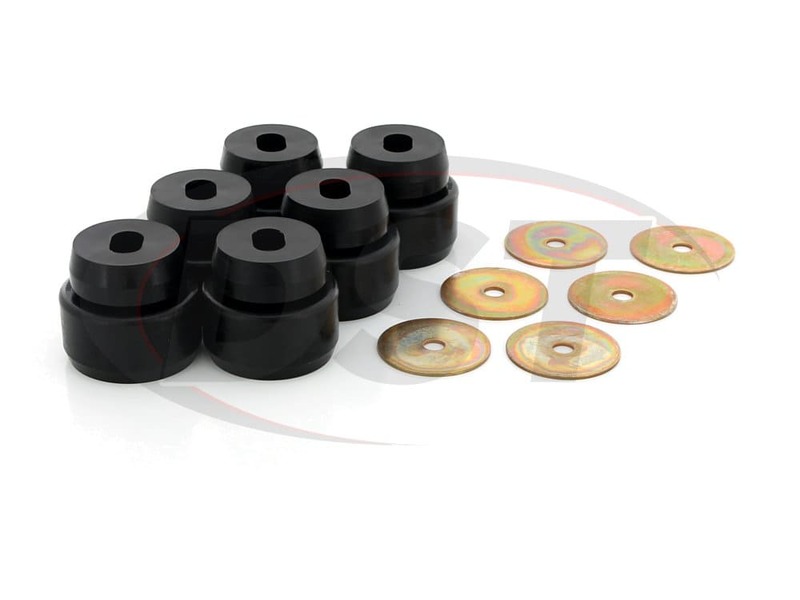 If you find that you have circular body mount uppers then the 7-148 body mount bushing kit contains the correct bushings for your Silverado chassis style. I just wanted to make sure these for my my truck 2004 Chevrolet Silverado standard cab oval mounts....it says in the description 2010 to 2013. No, part number 7147 will not fit your 2004 Chevrolet Silverado 1500. Is part number 7147 for my 2009 gmc sierra 1500 2wd regular cab? Yes, part number 7147 will fit the 2009 gmc sierra 1500 2wd regular cab.